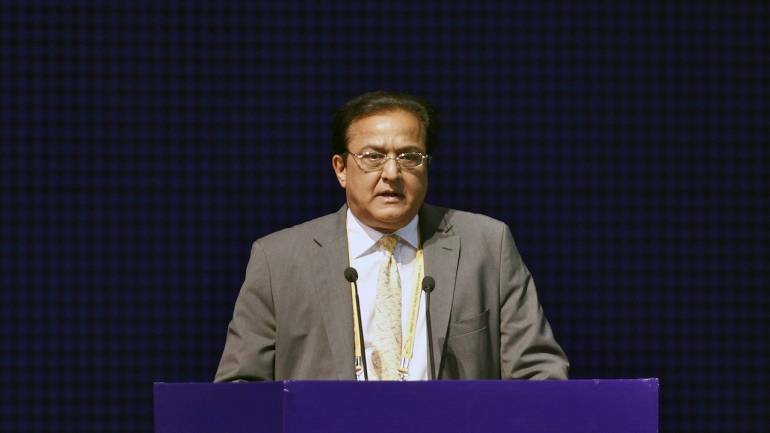 Yes Bank co-founder Rana Kapoor’s investment companies may come under the lens of investors and and even regulators for reportedly using borrowed money from mutual funds and invested the same as equity in a finance company through a questionable transaction. Rana Kapoor’s Yes Capital borrowed funds from the market, a part of which was invested in ART Capital, which subsequently invested a portion of that in ART Housing Finance through subsidiaries, The Economic Timesreported. The investment of debt as equity to ART Capital is reflected in Yes Capital’s balance sheet, sources told the paper, adding that the ultimate beneficial ownership of both companies is with YES Capital, which also owns shares in Yes Bank. RV Verma, non-executive director of ART Housing Finance, said Yes Capital is the ultimate owner of the finance company. “The business is done at an arm’s length from Rana Kapoor and Yes Bank,” he added. Analysts deem the transaction irregular but not illegal, saying it does question the use of investor money and shows an attempt to disguise debt as equity. No law restricts this move but it is not considered a good practice by regulators and risk managers. According to Yes Capital’s annual reports, nearly Rs 697 crore of the company’s Rs 712 crore investment went to ART Capital, and Rs 350 crore of that money went to ART Housing Finance. “ART Housing Finance is funded by money raised by Mr Kapoor’s family through privately owned firms which have raised funds with Yes Bank as security,” the report said. Yes Capital infused Rs 697.6 crore into ART Capital last fiscal as ‘non-current investments’, way more than Rs 140.4 crore a year ago. The company raised Rs 630 crore by selling non-convertible debentures to mutual funds during the year. Raakhe Kapoor Tandon, daughter of Rana Kapoor, is a director on the board of ART Housing Finance. The company lends to customers from low and middle-income groups. Verma said the finance company’s growth is visible in the past one year, especially due to government’s Pradhan Mantri Awas Yojana. He is expecting capital investment from promoters this fiscal.